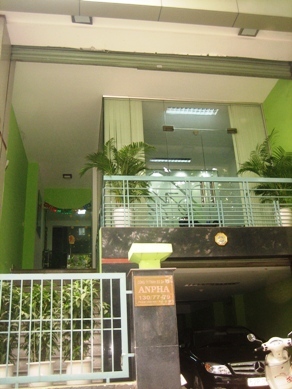 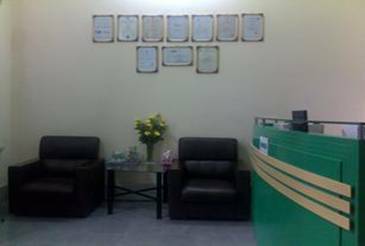 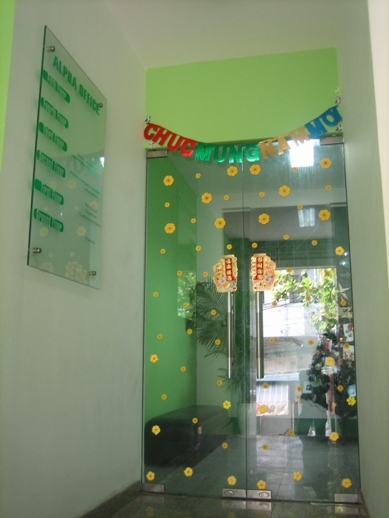 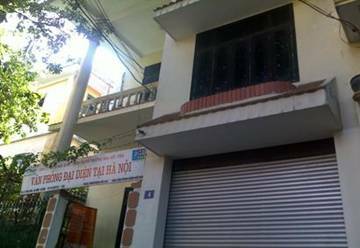 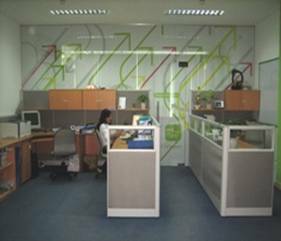 AlphaNDT’s Head Office which has its used area of 500 square meters and locates in Tan Binh District, Ho Chi Minh City is a well-equiped five-floor building with comfortable working spaces, meeting room, training room, storage and ADSL, LAN, server system. 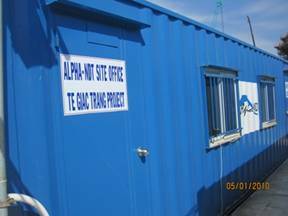 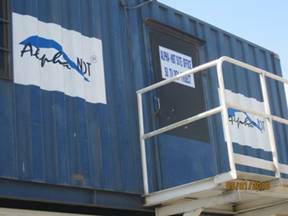 It was invested by AlphaNDT in 2007, after 5 years of Company establishment. 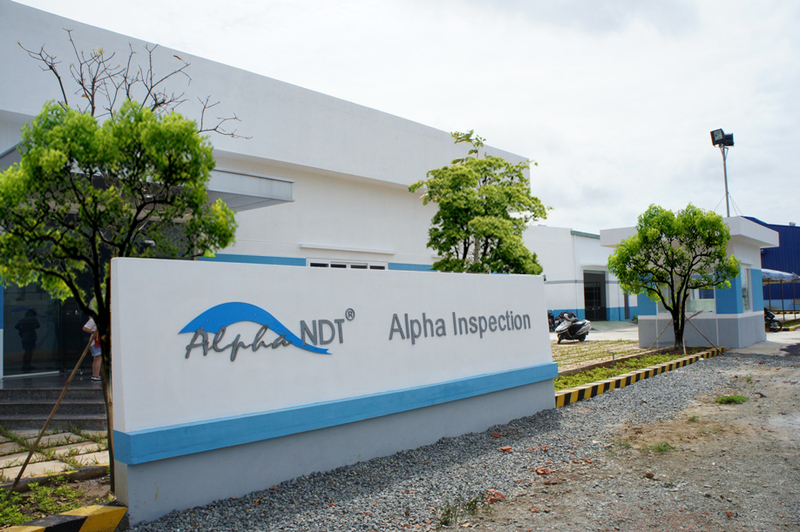 Since Vung Tau City has been a potential market for NDT service as well as location that Company have been performing significant and long-term projects, the Management Board decide to build a stable working place in Dong Xuyen Industrial Zone aiming to easily operate these projects as well as promote its business in future. 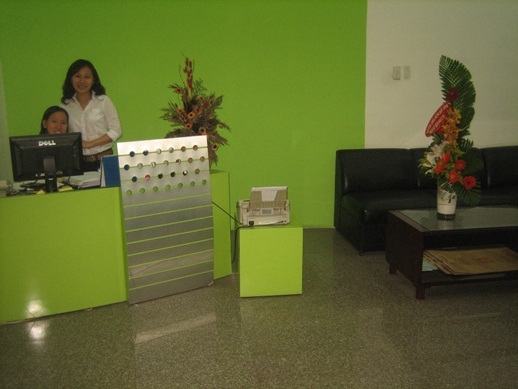 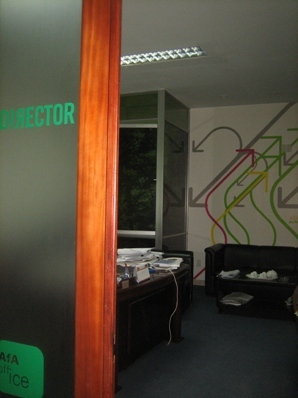 The construction having used area of 700 square meters with working spaces, meeting room, training room, storage, darkroom.